Students, Summer Camp is coming up and you don't want to miss out! 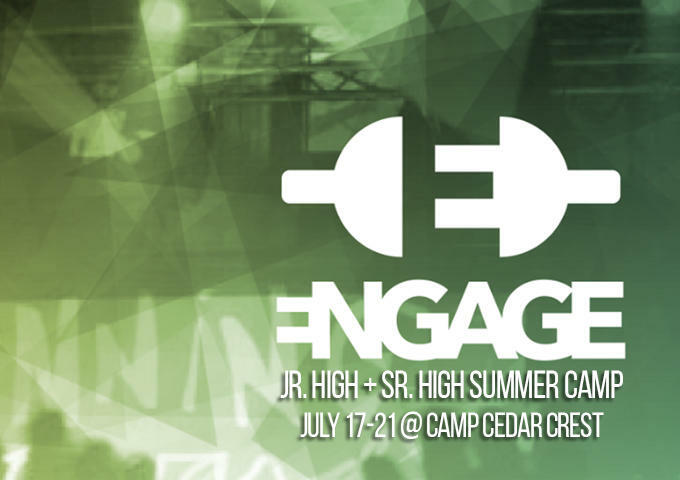 We will be going to camp with the Foursquare Southwest District at Camp Cedar Crest in Big Bear, July 17-21. This will be a great time to grow deeper in relationship with God and others. The cost is $250. 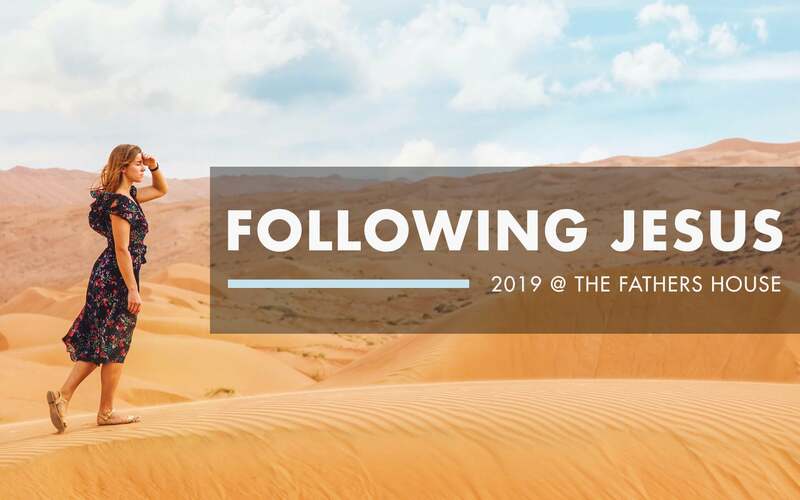 Please download the form to the right and bring to the Connection Center on Sunday mornings at The Father's House. If you have any question or need more information, visit the district's camp page here or email Pastor Benji Horning.